he history of quilts also reflect the history of America. Those women who made their quilts from scraps of clothing and whose history is sewn into those quilts created a quilting legacy that has been passed down to future generations. There are many online sites with information about the heritage of quilting in America and sites containing links to other elements of quilting. Only a few are listed. Sites listed on this page are quilt related non-commercial organizations. Because Quilts matter, The Alliance for American Quilts, a nonprofit 501(c)(3) organization since 1993, brings together quilt makers and designers, the quilt industry, quilt scholars and teachers, and quilt collectors in the cause of documenting, preserving, and sharing our great American quilt heritage. We are committed to collecting the rich stories that historic and contemporary quilts tell about the nation’s diverse people and communities. The American Quilt Study Group is a non-profit quilt research organization with over 1,000 members in the U.S. and abroad. Members of the American Quilt Study Group participate in the effort to preserve quilt heritage through our various publications, extensive research library, yearly seminar and membership contacts. Membership is comprised of traditional and contemporary quilt artists, quilt lovers, historians, researchers, collectors, dealers, folklorists, authors, museum curators, quilt appraisers, and students of women’s studies. The site is devoted to information about quilts and quilting and the part it has played in our history. 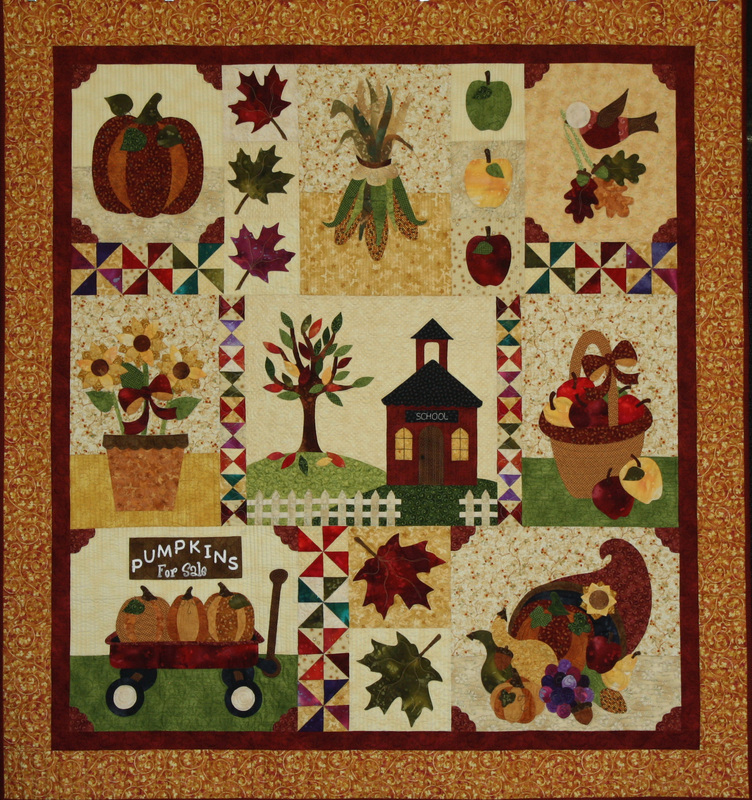 The completed Quilt Index will be a central resource that incorporates a wide variety of sources and information including (1) images of and documentary information about quilts in public museum and library collections; (2) information about privately held quilts compiled by over 56 state and regional quilt documentation projects in the United States; (3) bibliographies of secondary materials relevant to quilt study; and (4) finding aids developed to assist researchers with locating hard-to-find quilt-related primary and secondary materials in public collections.